.Please refer to the below detail size information before order. Thanks! 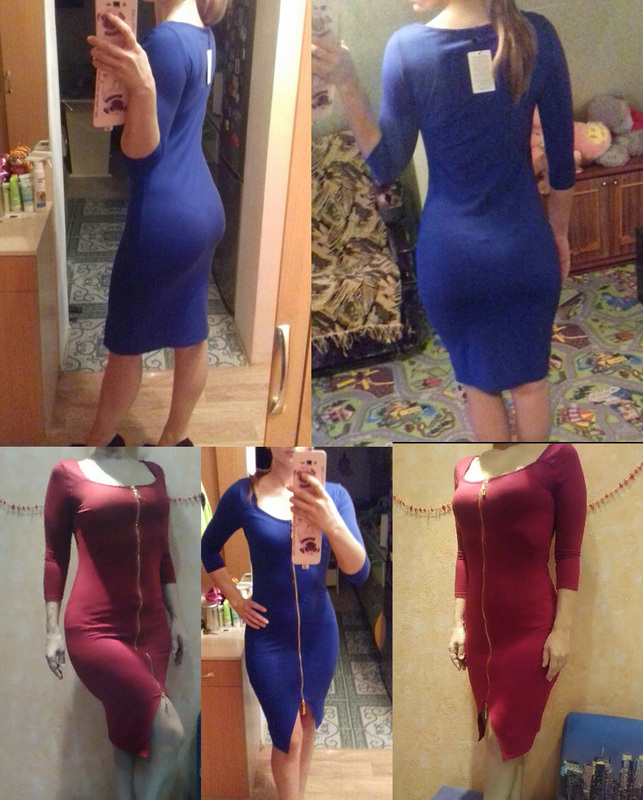 NOTE:This dress is velvet, cotton and polyester material, very good flexibility. - We will Provide You Tracking Number For Your Purchase..